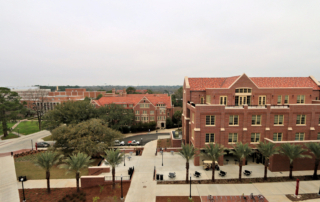 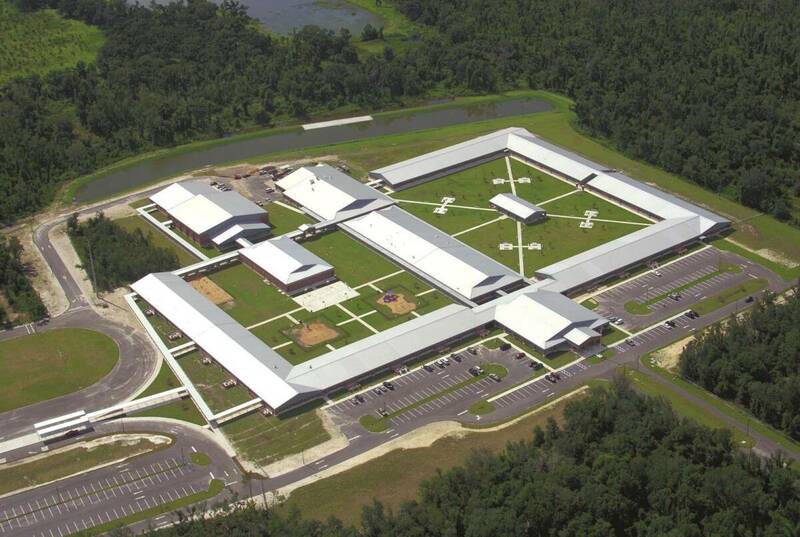 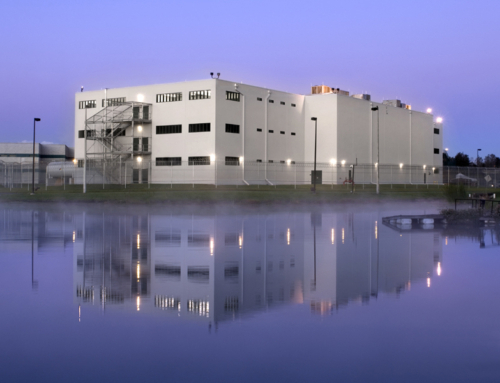 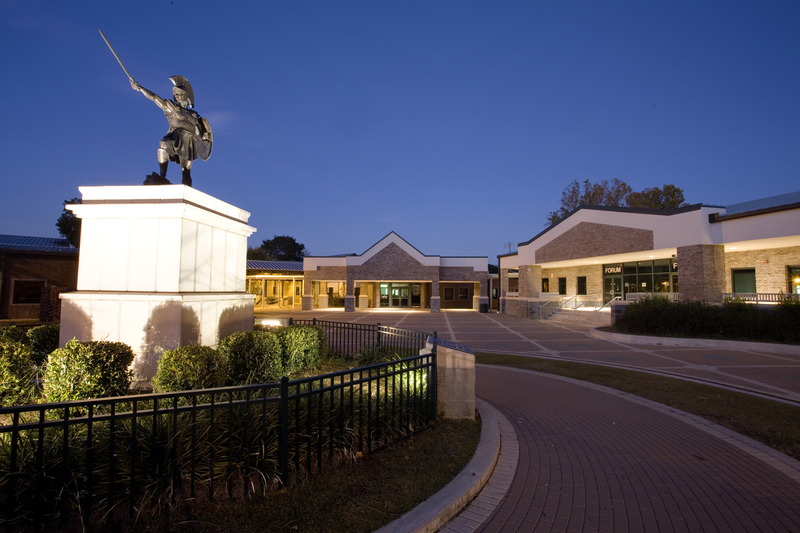 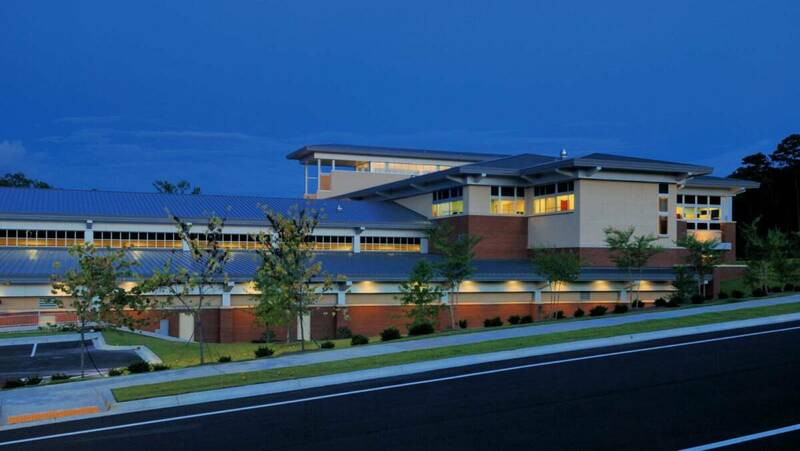 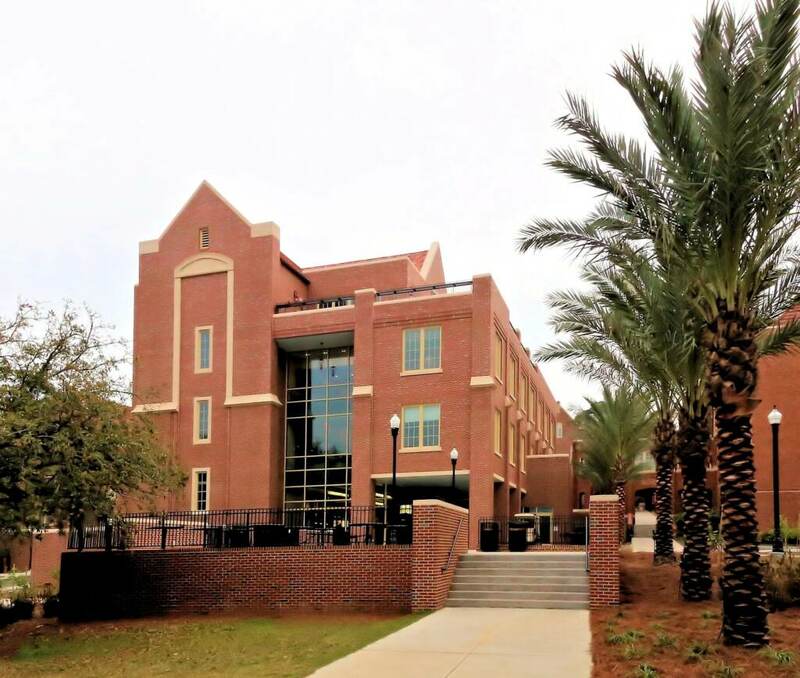 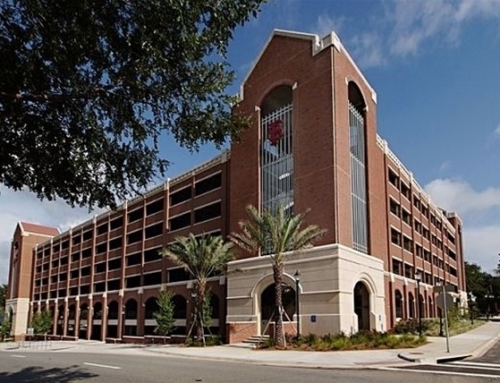 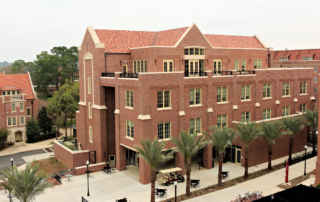 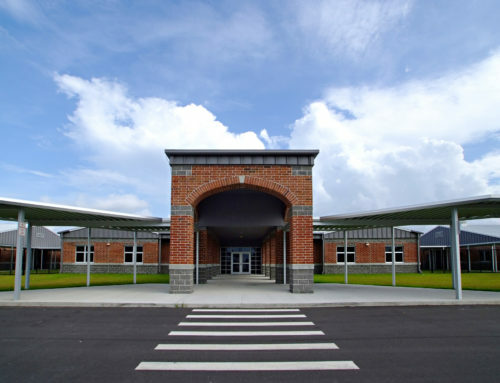 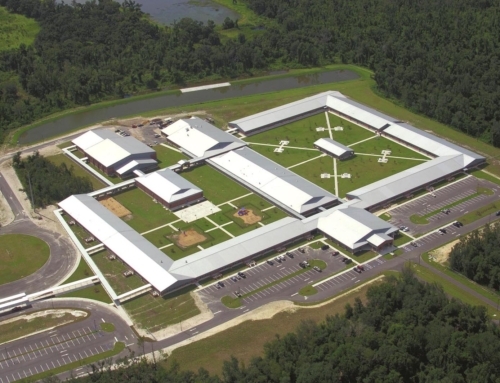 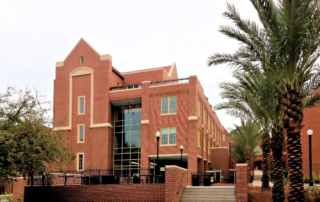 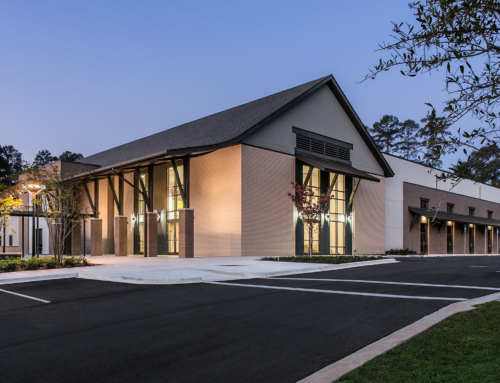 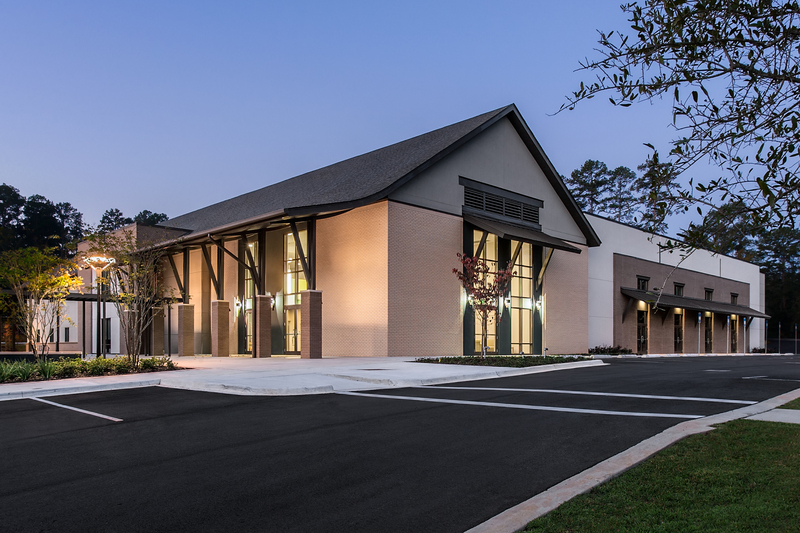 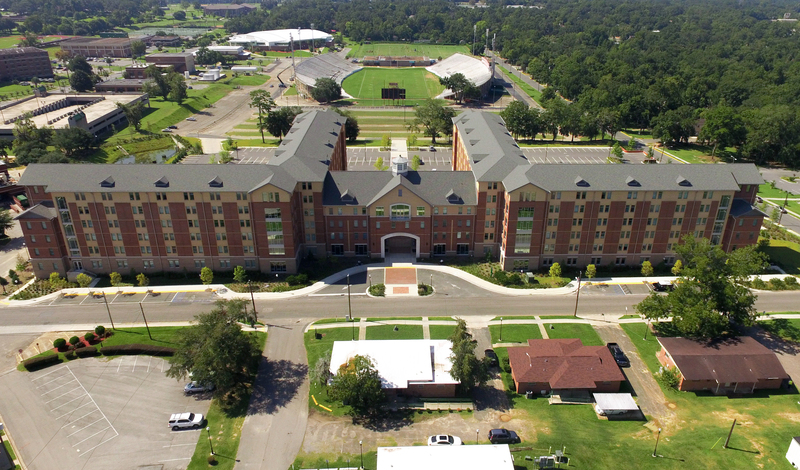 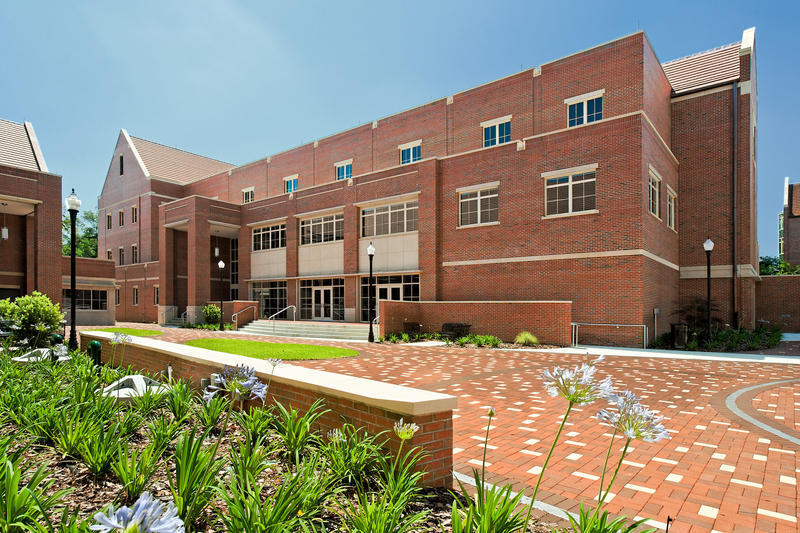 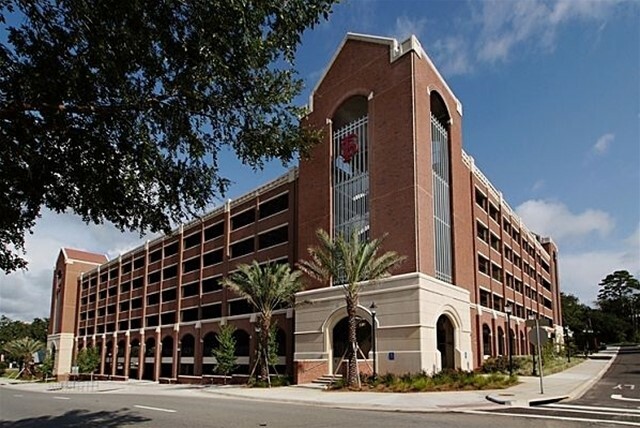 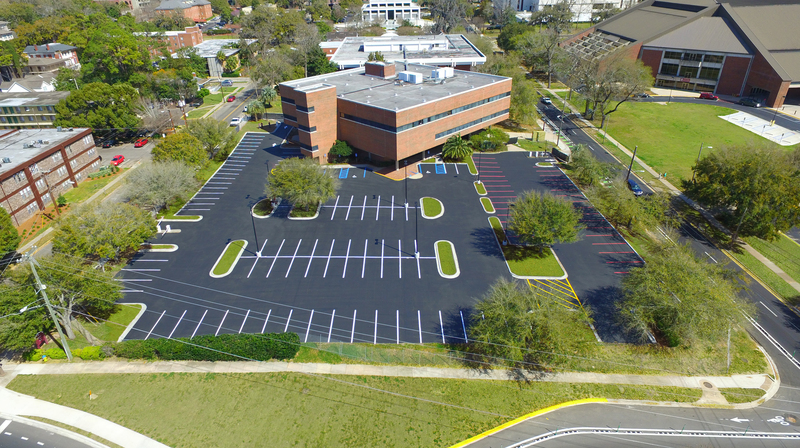 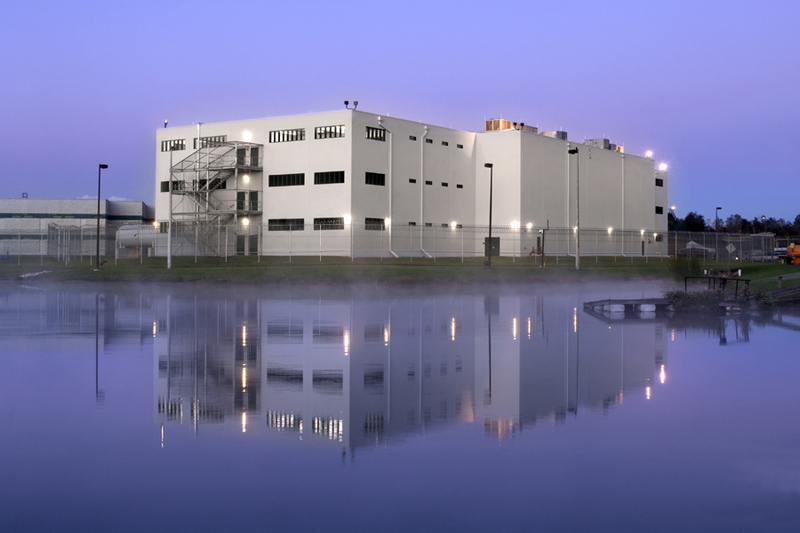 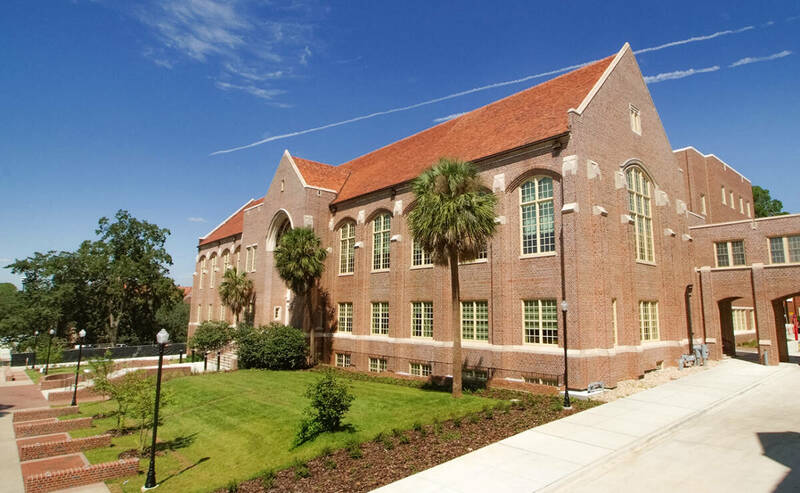 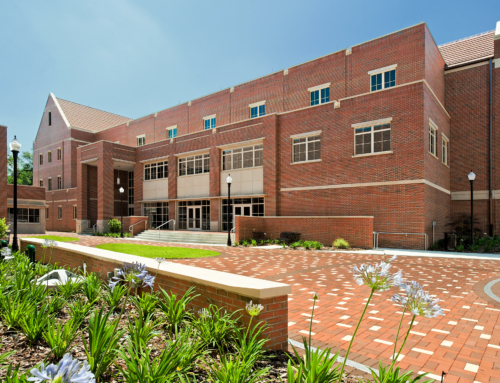 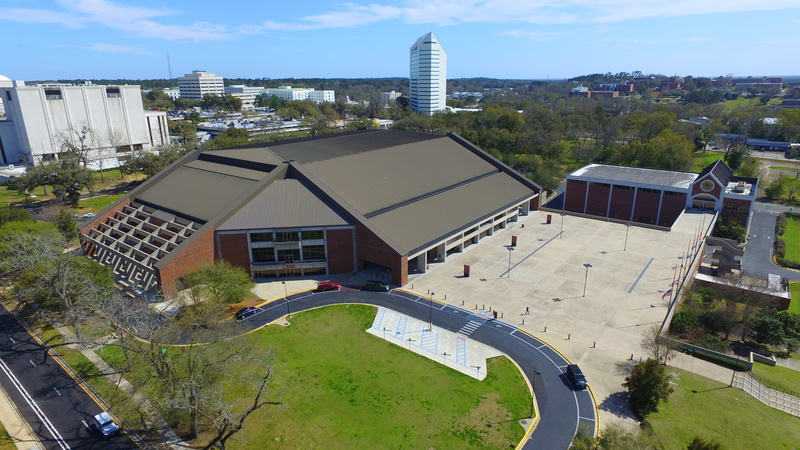 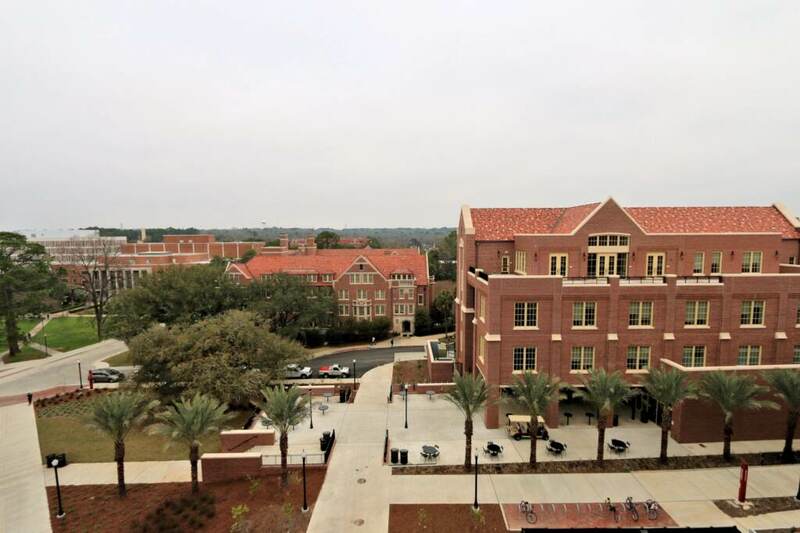 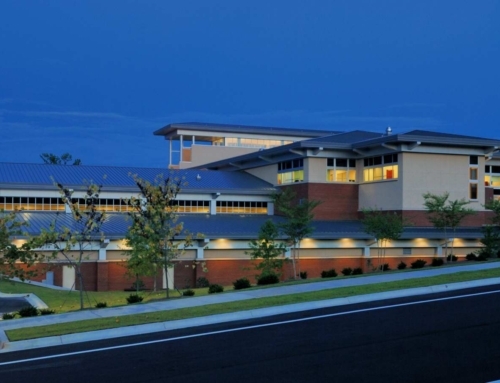 G&A provided site civil engineering design and construction services for the new WJB Annex on the FSU Main Campus. 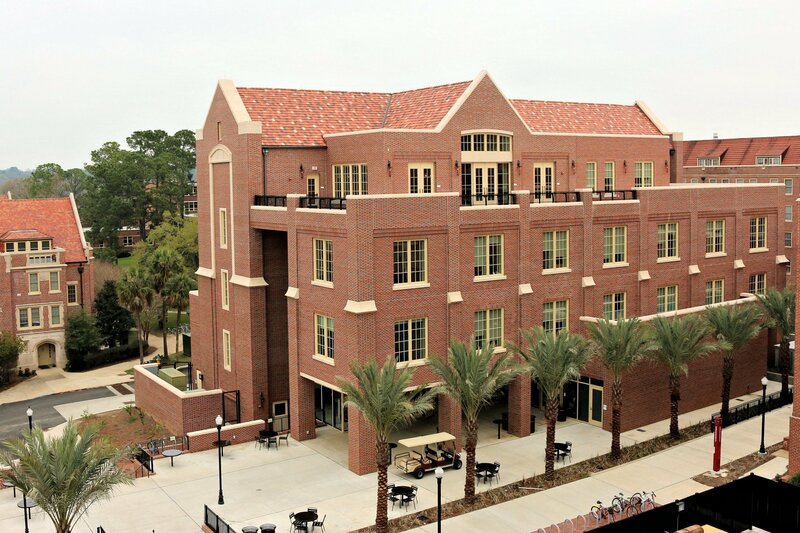 The new 30,000 GSF Annex is a four story facility housing the Food services and Honors Scholars Fellows House. The project required the demolition of an existing building on campus to make room for the new structure. 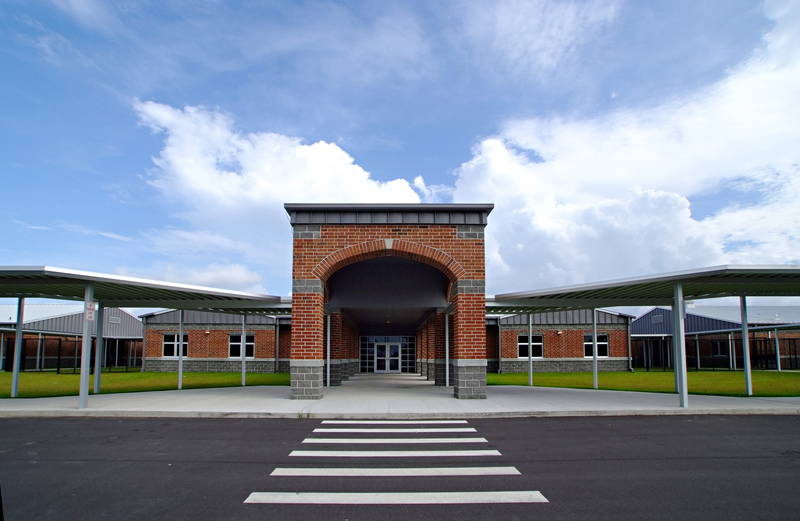 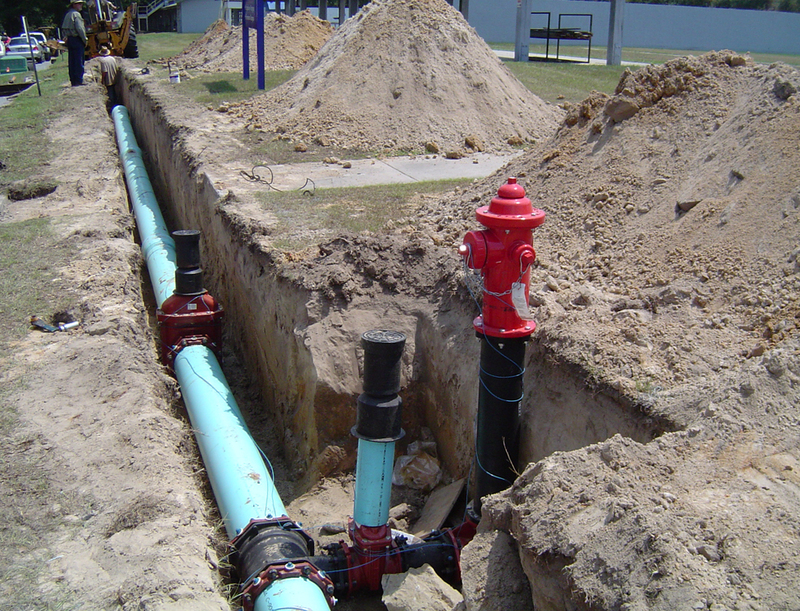 G&A was responsible for site design, permitting and construction inspection of site improvements. 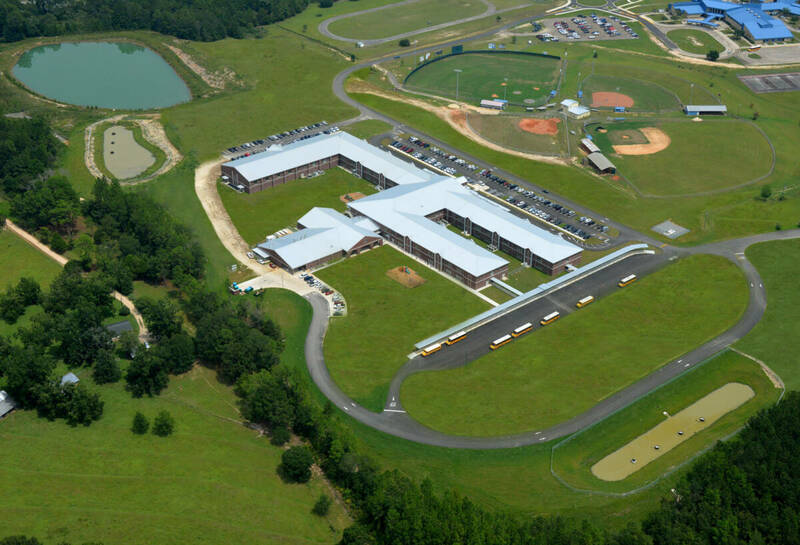 The design required the relocation of water and sewer utilities, and retrofits to the pre-construction stormwater conveyance. 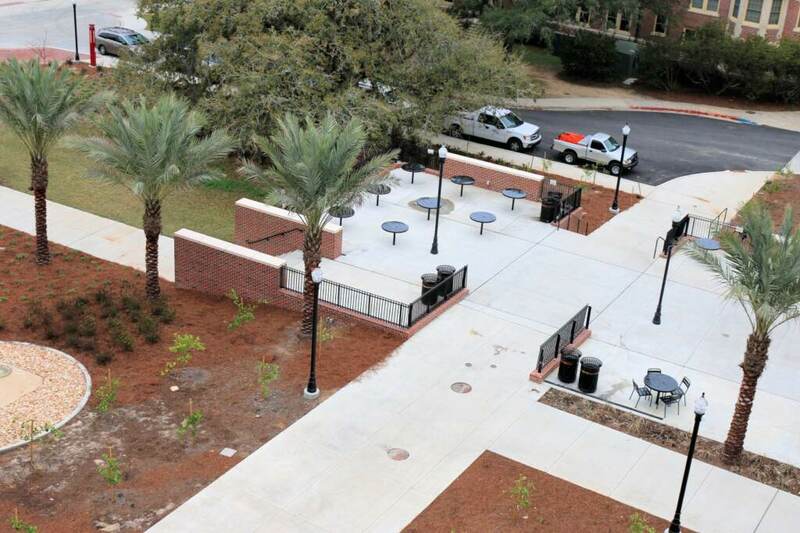 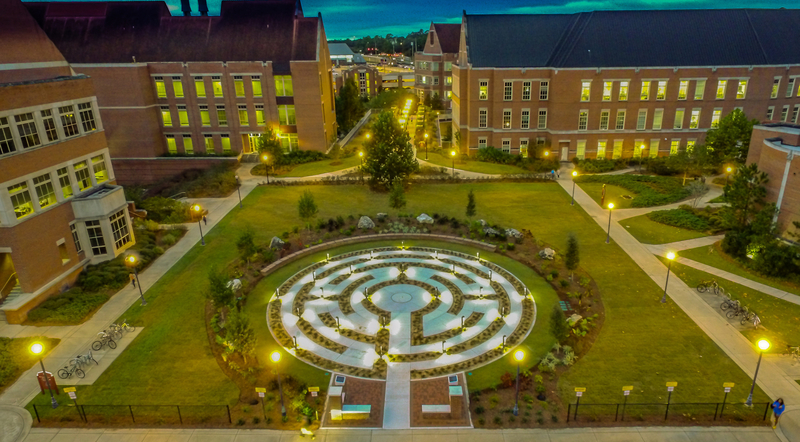 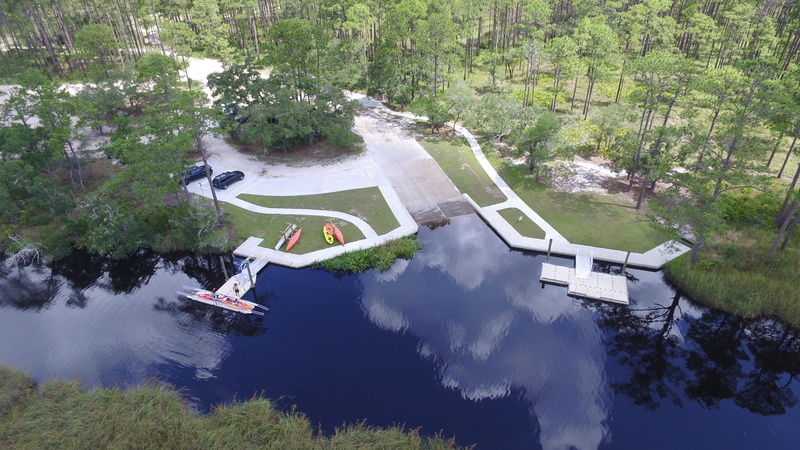 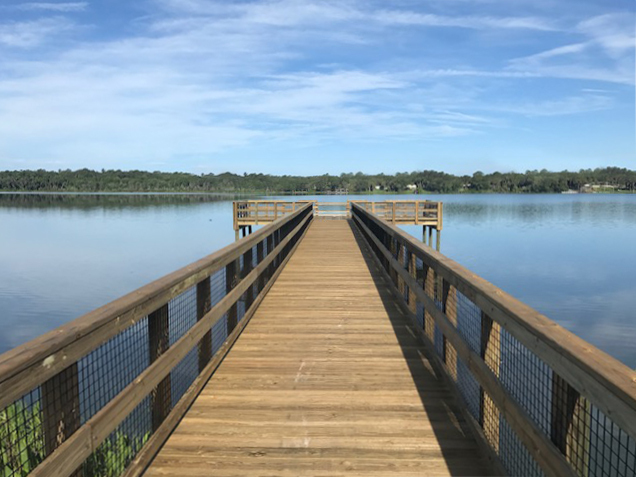 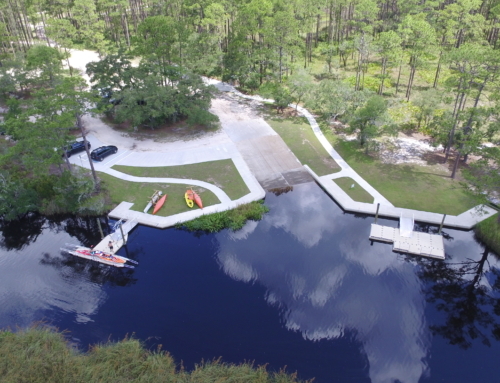 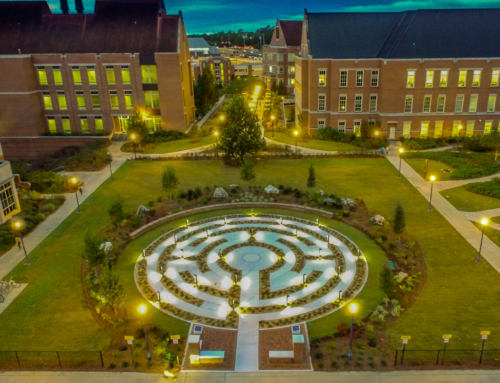 The project included blending the existing site with a grade change of over 30′ into the proposed site plan to provide an accessible site that complements the campus surroundings.